The securities watchdog says it is probing shoddy work by 15 firms on Hong Kong listings. That takes some heat off UBS, the only active IPO bank named so far. A lot has changed in recent years, but the regulator’s zeal in cleaning up the market is nonetheless welcome. Hong Kong’s Securities and Futures Commission is investigating potentially “sub-standard work” by 15 financial firms in their roles as sponsors of initial public offerings in the city, Thomas Atkinson, the regulator’s enforcement head, told the Thomson Reuters Pan-Asian Regulatory Summit on Oct. 11. The SFC believes the 15 unnamed sponsors may have undertaken sloppy work that caused billions of dollars in losses for investors, he added. 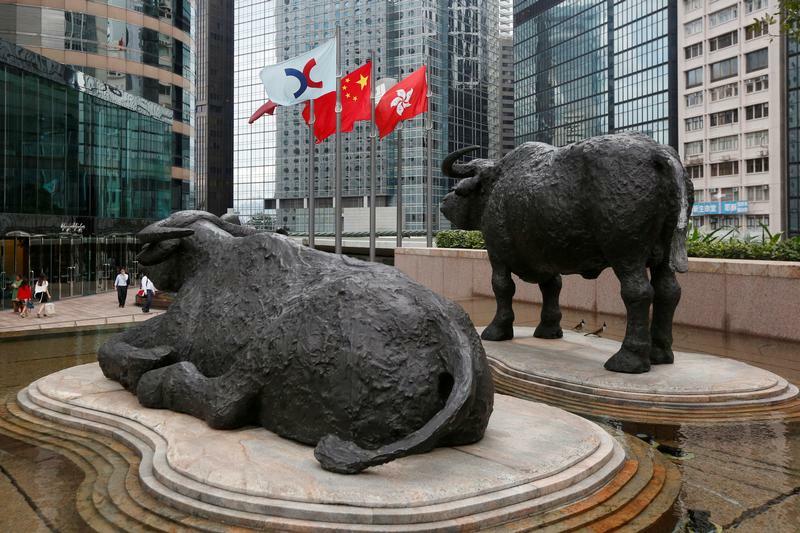 In Hong Kong and a few other markets, so-called sponsors are effectively the top underwriters on an IPO, guiding applicants through the listing process. They must assure the stock exchange and the market that companies meet listing rules, and that prospectuses are accurate. Atkinson said the SFC was investigating 136 cases of "corporate fraud and misfeasance", of which 28 were "particularly serious". In January, the SFC filed a suit against Standard Chartered, UBS Group, KPMG and others for their roles in the 2009 IPO of China Forestry Holding, a timber company. The regulator introduced new rules in 2013 to hold sponsors to higher standards.